 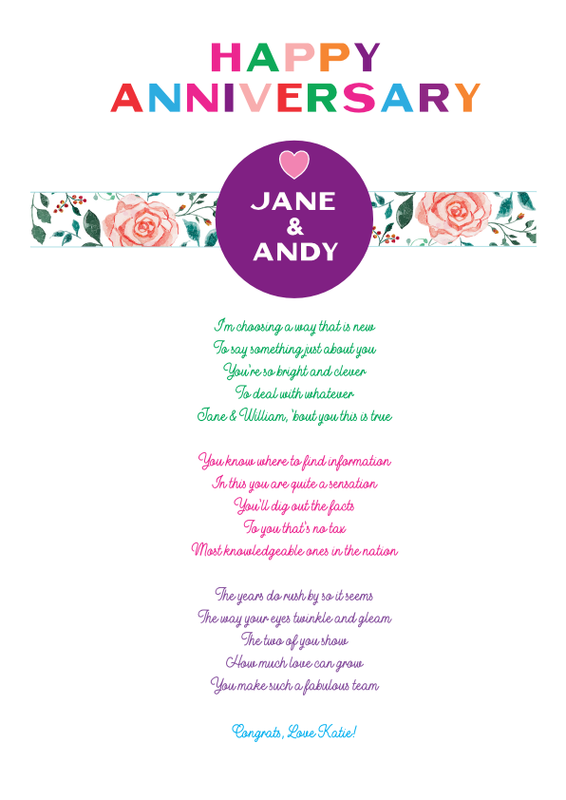 Hello and welcome to Poetry Cards. 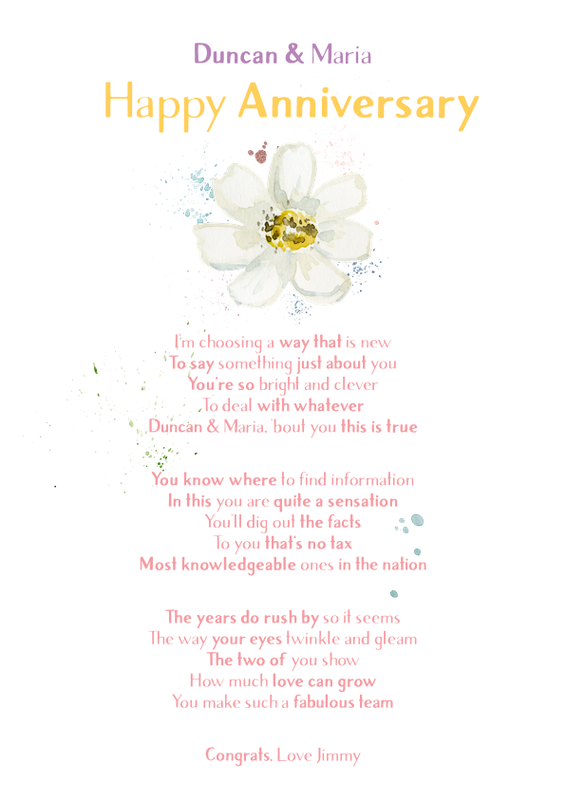 Here you'll find a large and growing collection of greeting cards for all occasions based around a personalised poetry verse. 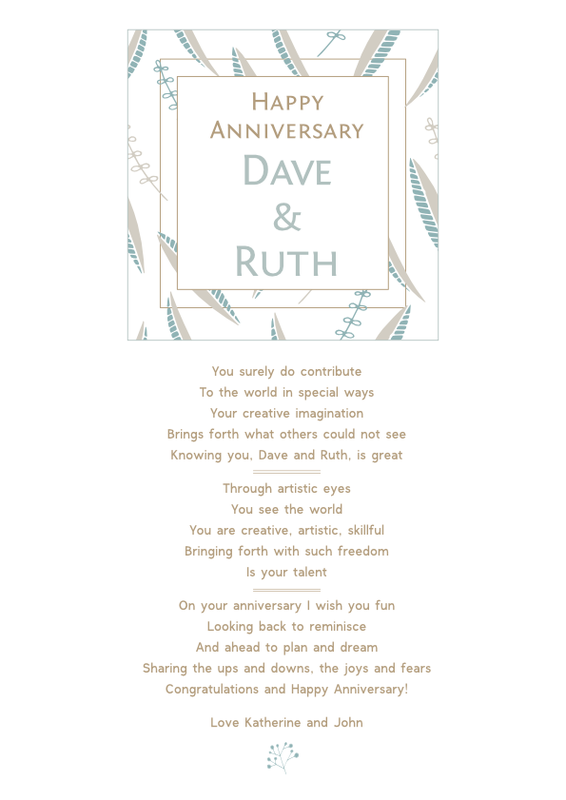 Hello and welcome to Poetry Cards. 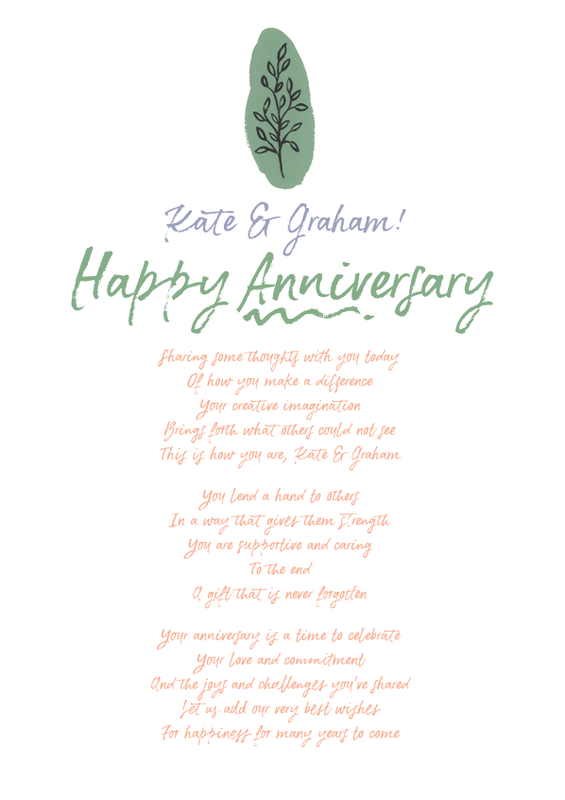 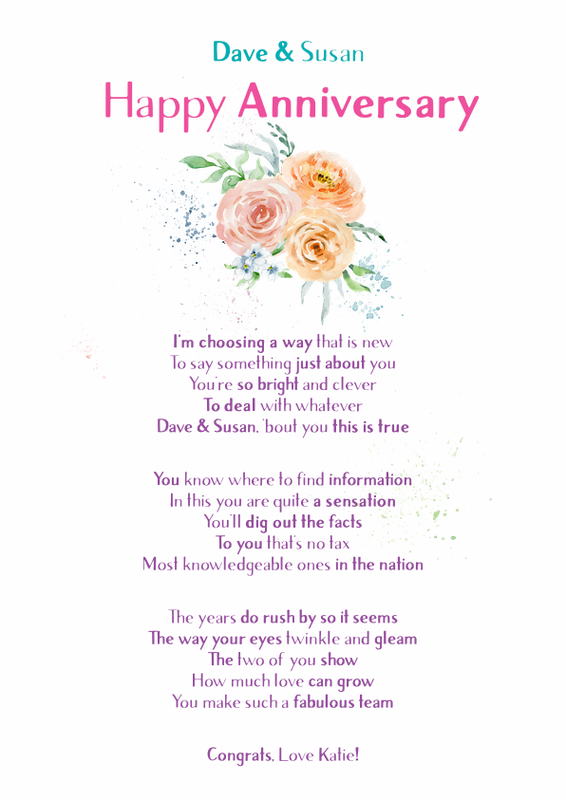 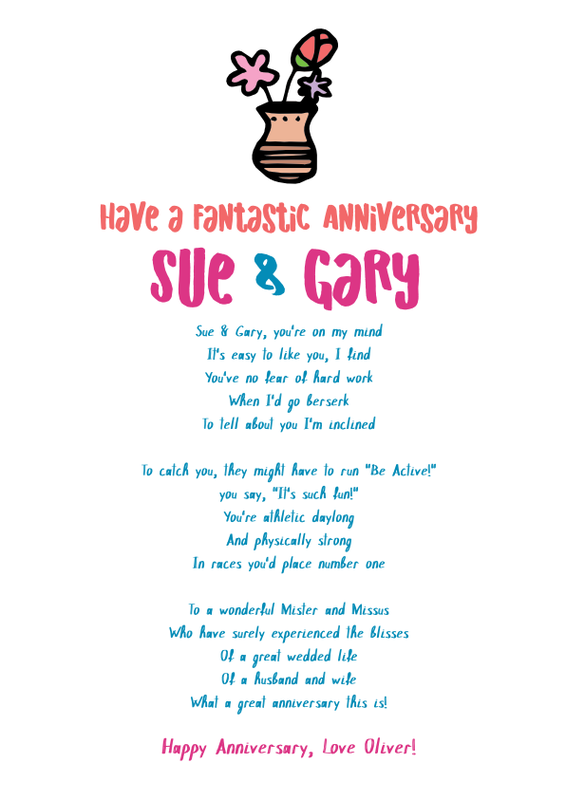 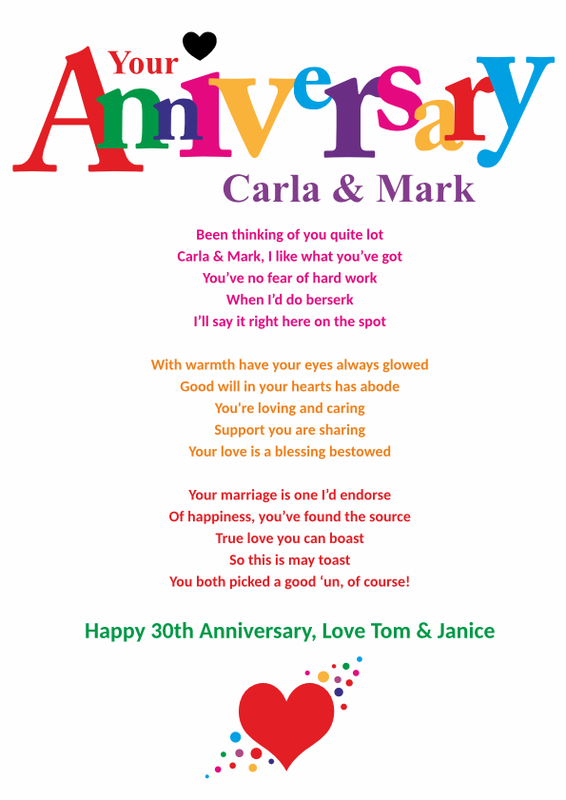 Here you'll find a large and growing collection of greeting cards for all occasions based around a fully personalised poetry verse. 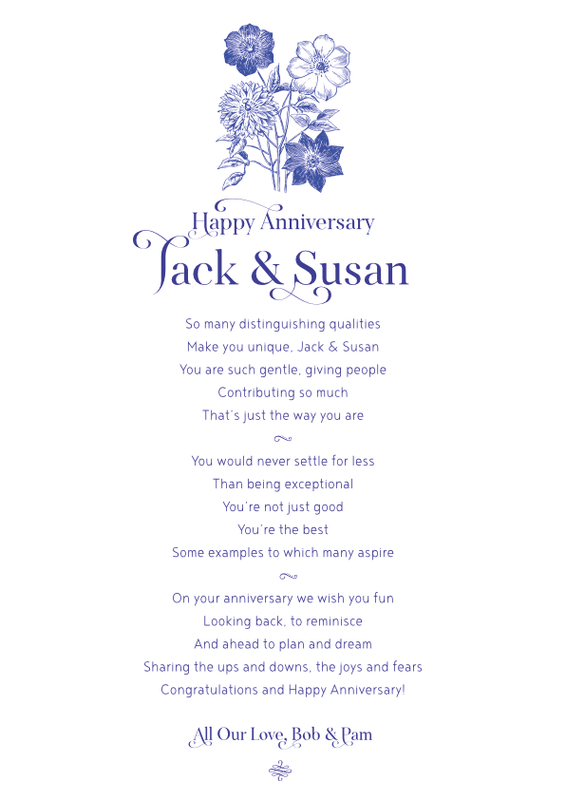 Perfect for many occasions including Anniversaries, Birthdays, Christmas, Father's Day, Mother's Day, Retirement, Sympathy, Valentine's Day and more besides. 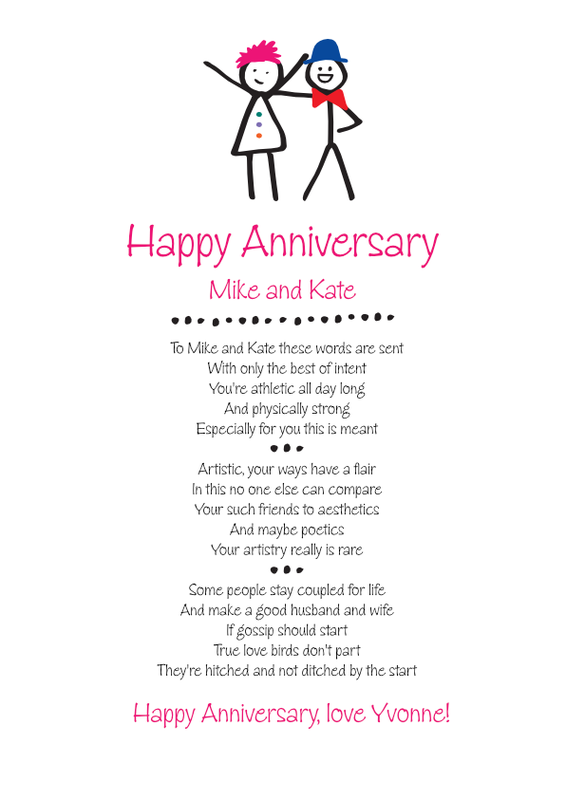 Hello and welcome to Poetry Cards. 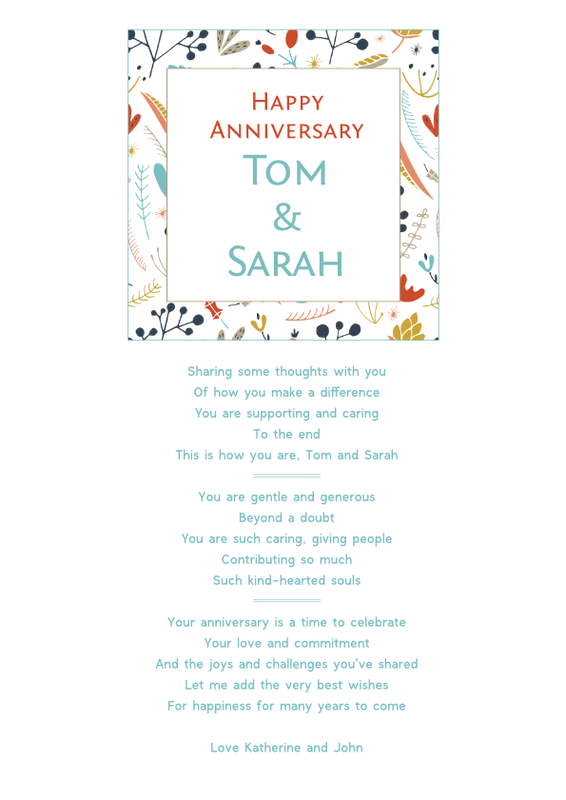 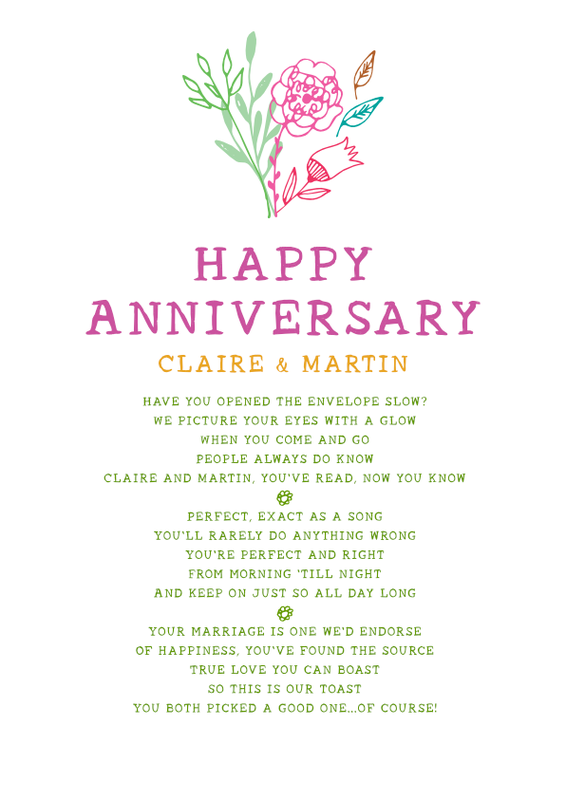 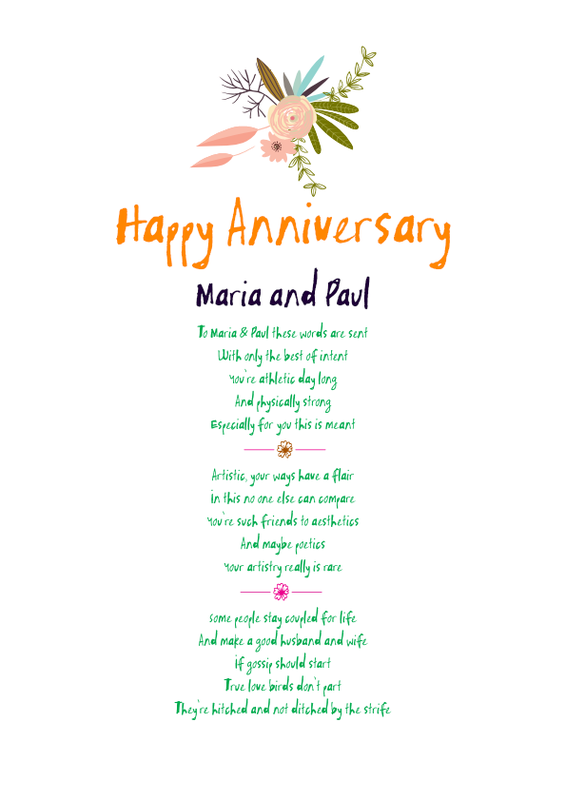 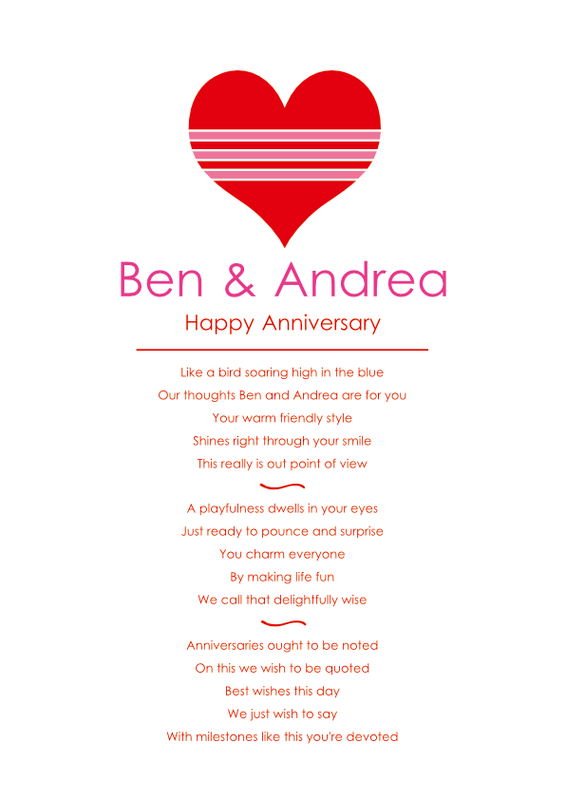 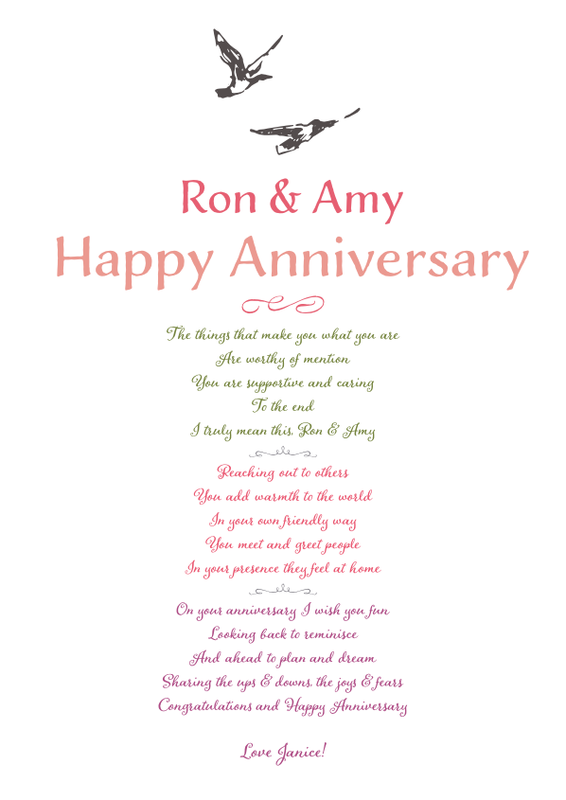 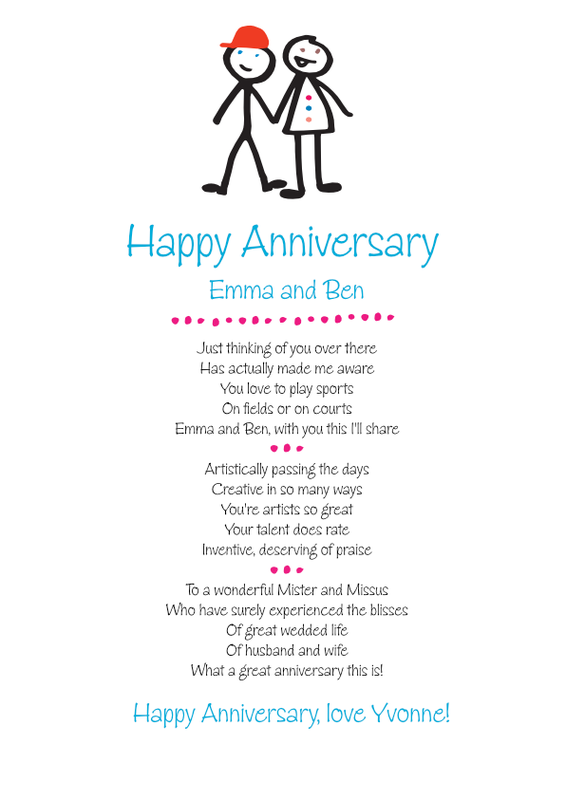 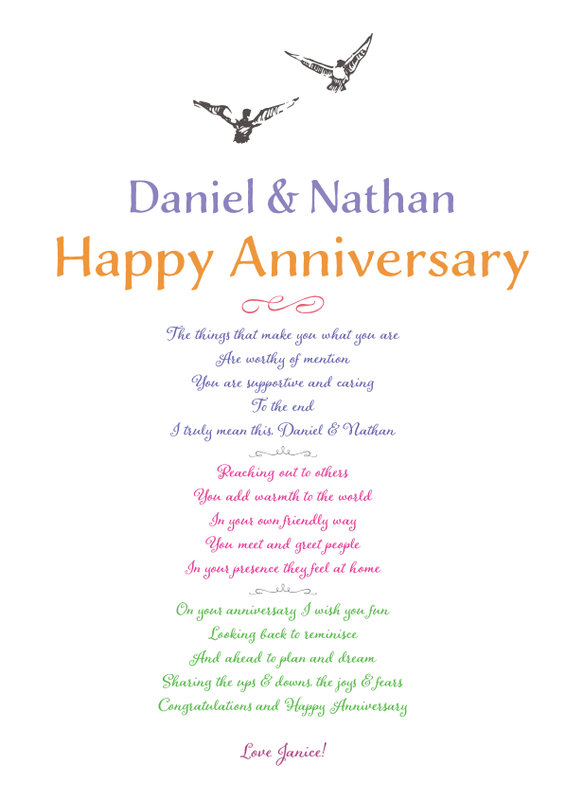 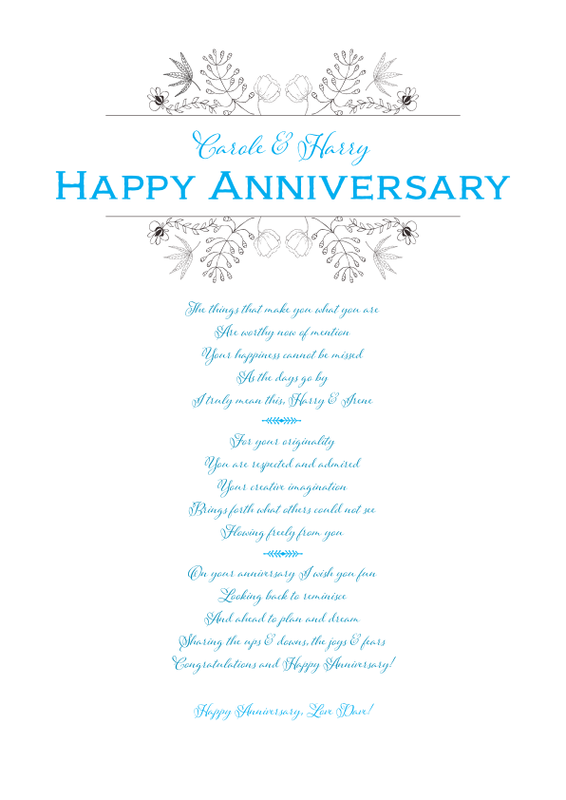 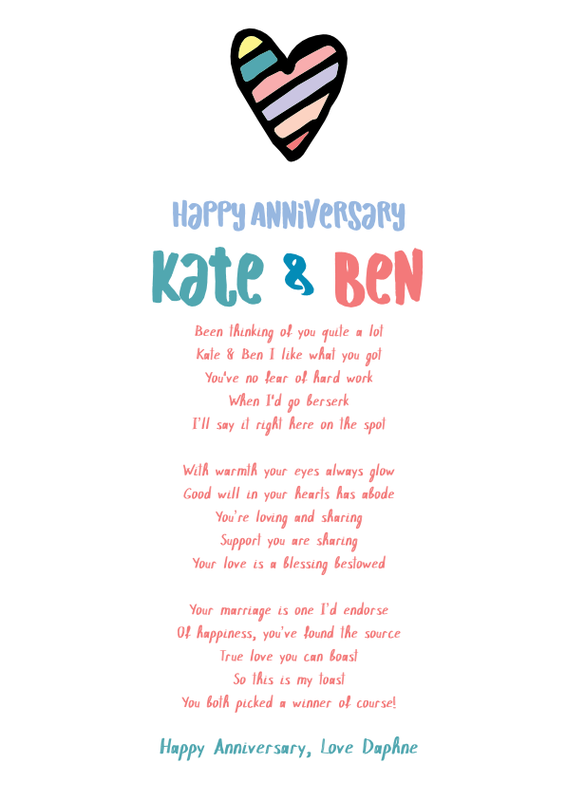 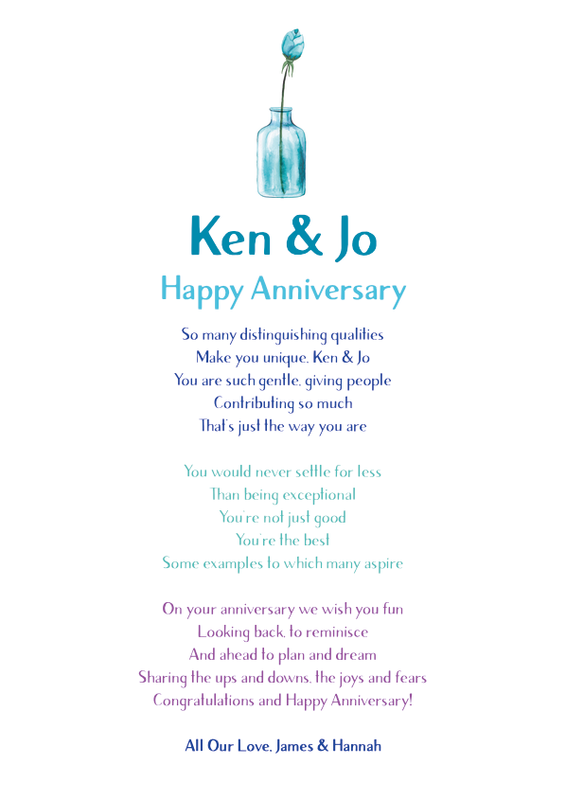 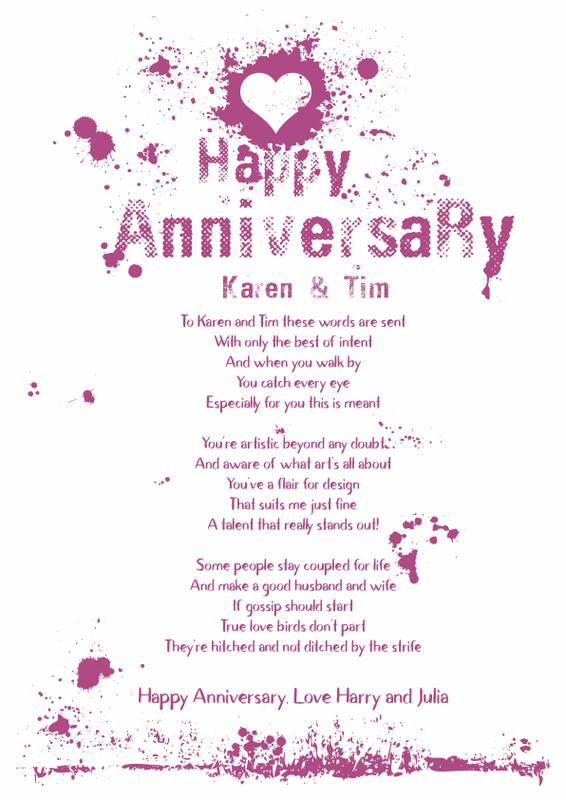 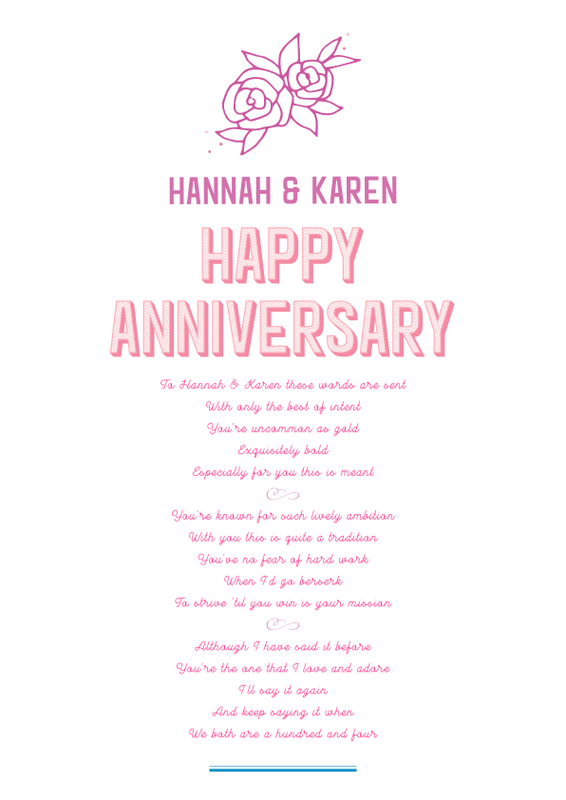 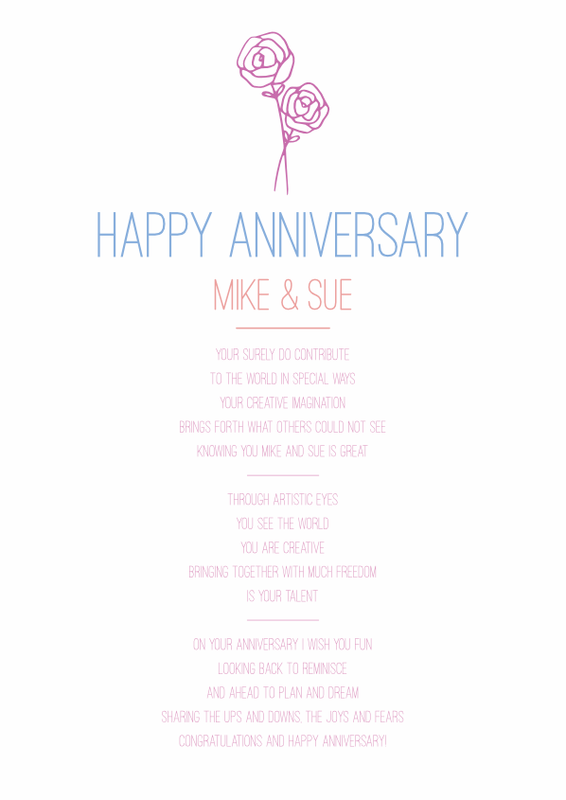 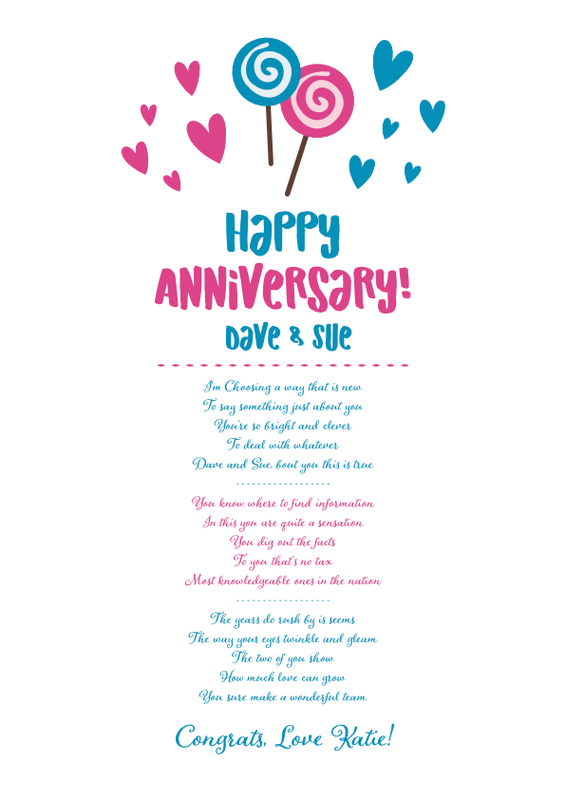 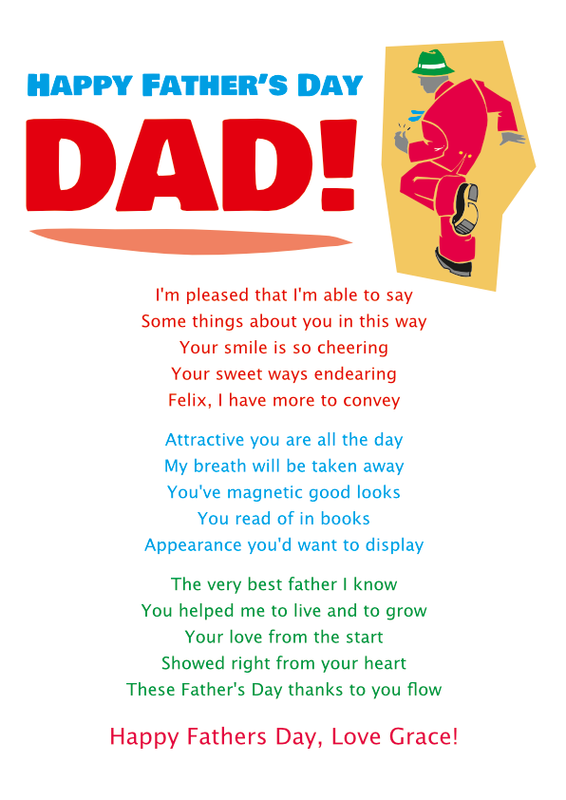 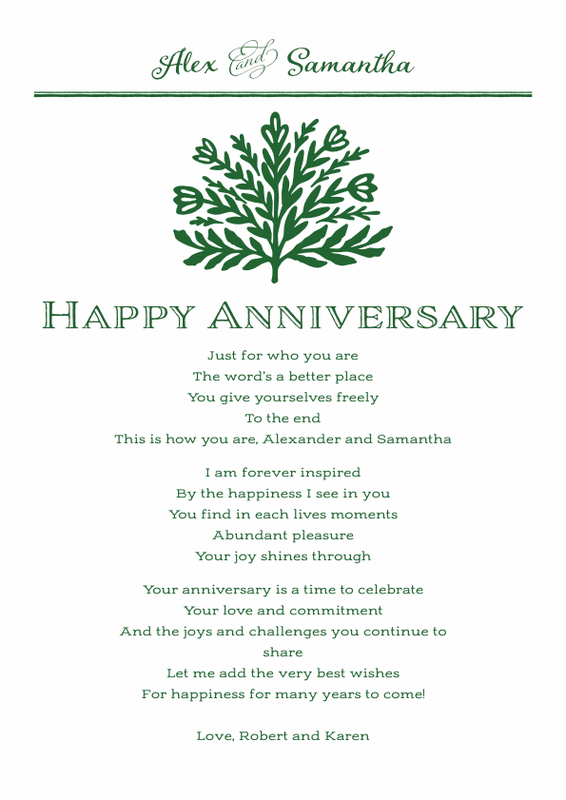 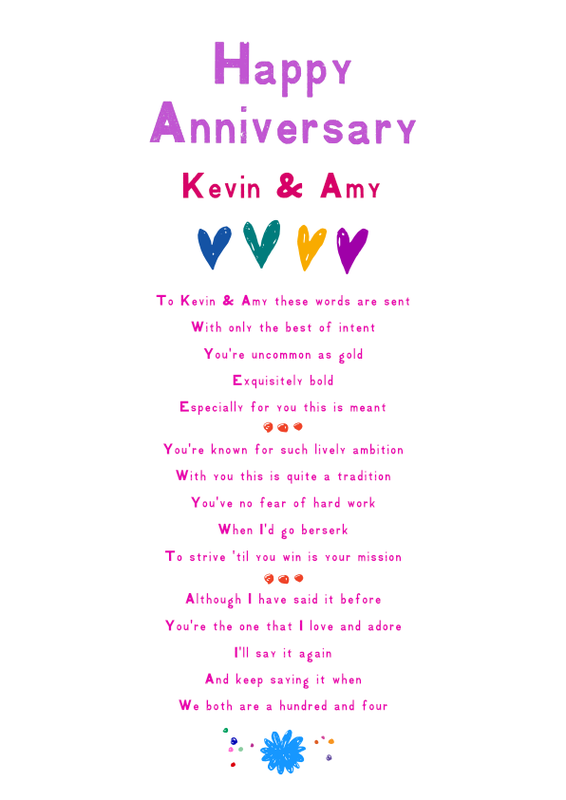 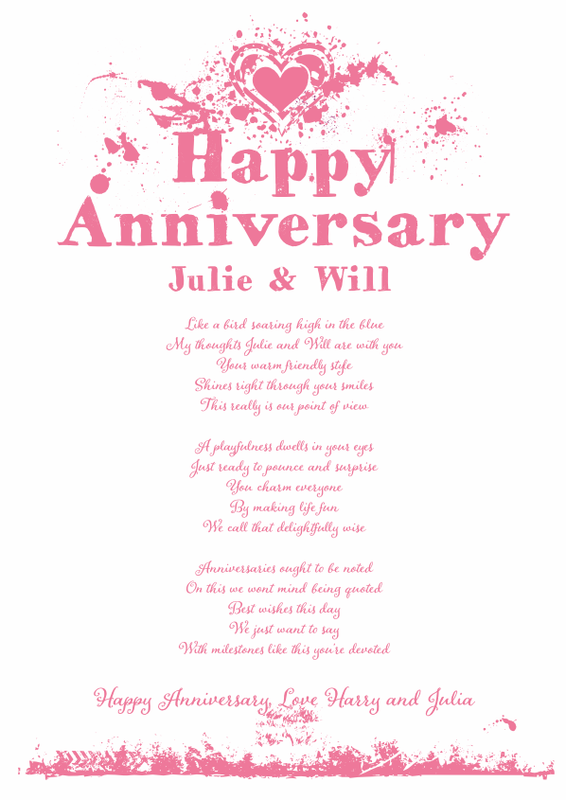 Here you'll find large and growing collection of greeting cards for all occasions based around a fully personalised poetry verse.